Florissant Valley Fire Protection District has Child Passenger Safety Technicians on staff. Techs will provide parents and caregivers with information concerning proper installation and use. During the appointment your seat will be checked to ensure that it’s not damaged, expired, or recalled. 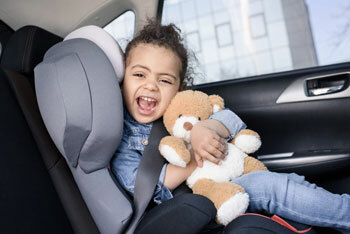 Don’t forget your car and car seat owner’s manuals; they are important references for the technician.